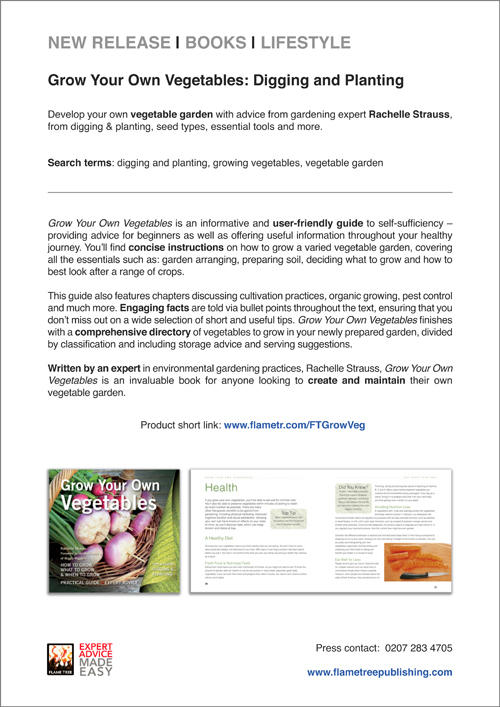 Develop your own vegetable garden with advice from gardening expert Rachelle Strauss, from digging & planting, seed types, essential tools and more. 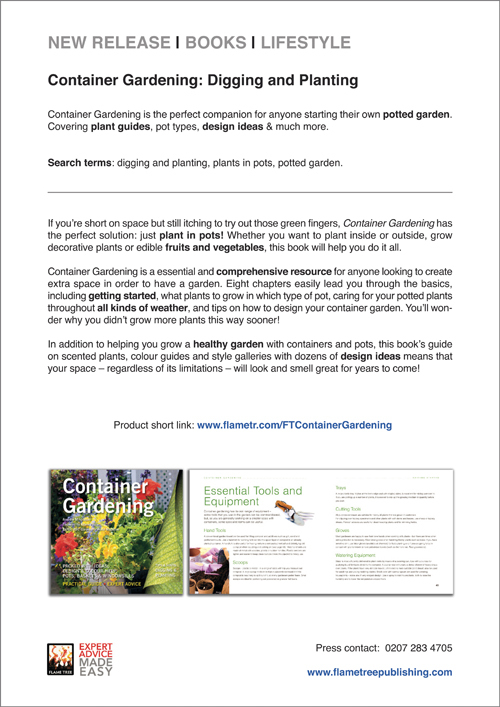 Container Gardening is the perfect companion for anyone starting their own potted garden. Covering plant guides, pot types, design ideas & much more. 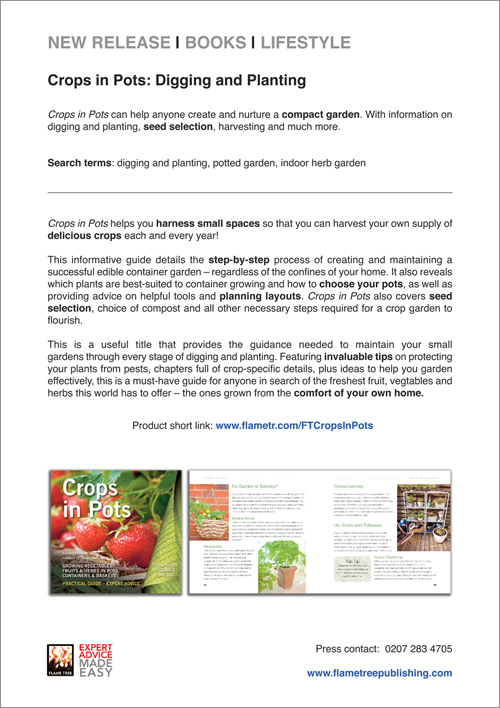 Crops in Pots can help anyone create and nurture a compact garden. 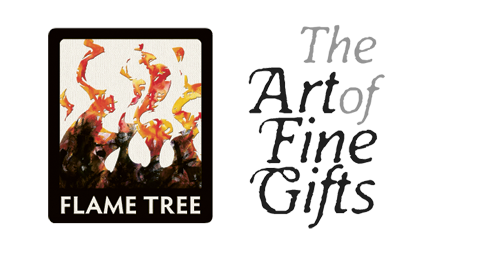 With information on digging and planting, seed selection, harvesting and much more. 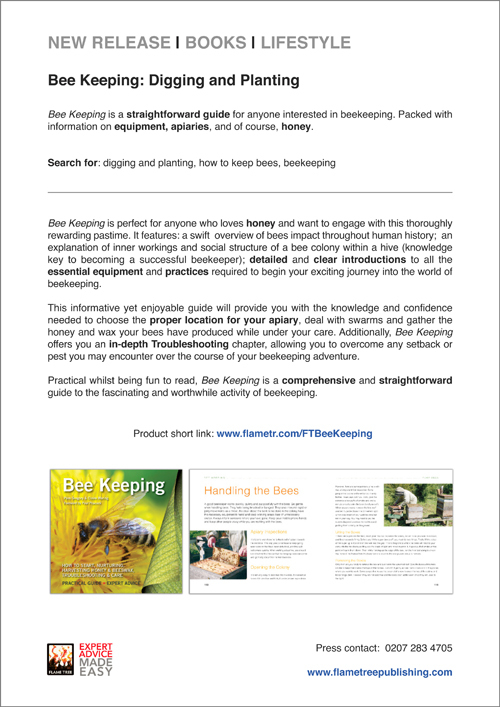 Bee Keeping is a straightforward guide for anyone interested in beekeeping. Packed with information on equipment, apiaries, and of course, honey.